Eating mindfully isn’t just a trend, it’s a way of life. Getafix, a unique and vibrant space is the embodiment of mindful eating. 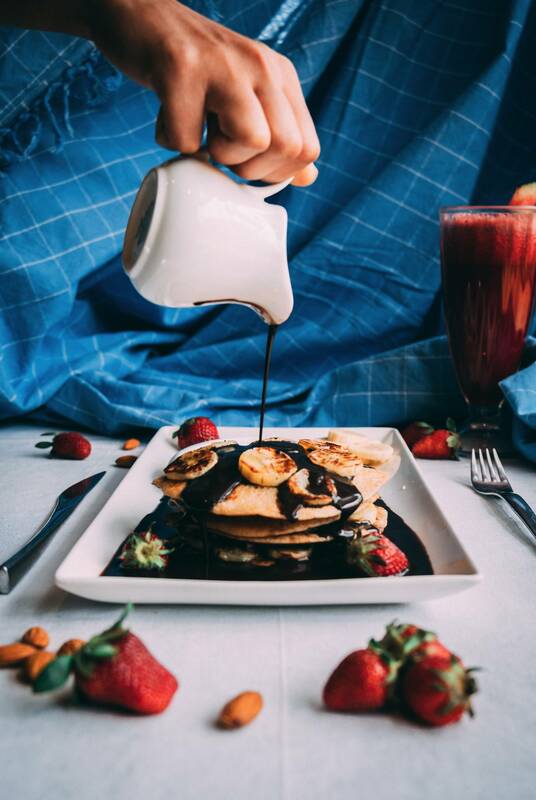 The restaurant introduced the concept of true guilt free indulgence to the city. 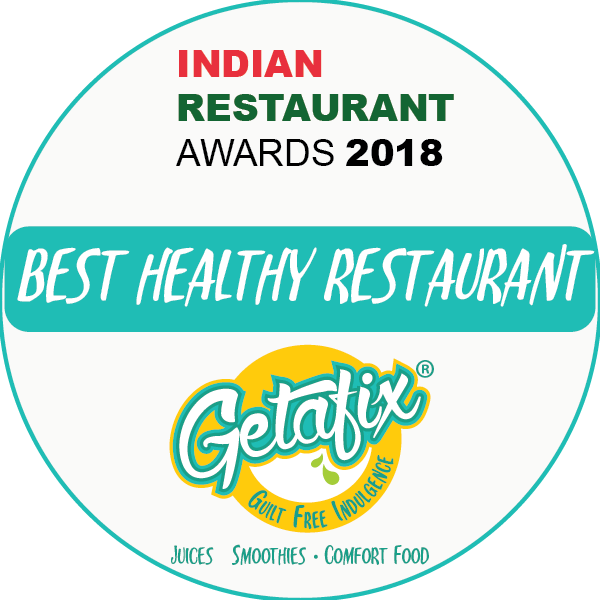 With the use of premium ingredients & alternative cooking styles such as air frying, grilling and baking, along with serving freshly squeezed, slow pressed juices & smoothies, Getafix is one of the rare places that emphasises on mindful eating.